Commento: A holiday to remember - that's how we feel like after spending one week in Podere Casacce. It is the third time we came back to Podere Casacce - Apartment Mandorlo - thanks to the warmth and the excelent welcome of Donna Adriana, and to the wonderful place that Podere Casacce is. We were very happy with Apartment Mandorlo - very spacious, elegant, equipped with everything you need, and with a lovely terrace. 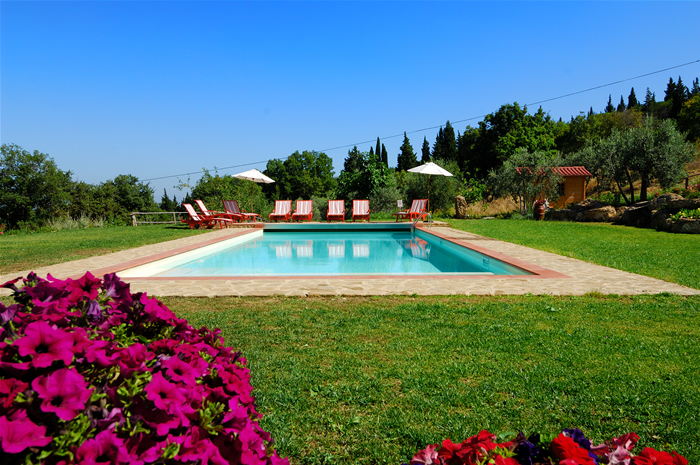 The pool is a big plus - an excellent way to relax in the heart of Chianti - where you have the feeling that you have Tuscany at your feet. 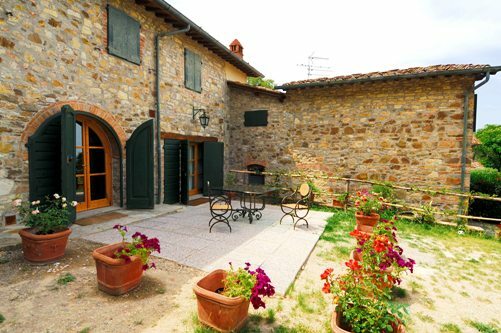 The entire property and the garden invite you to feel the Tuscan vibe, to enjoy the beauty of the place, and to feel the true Tuscan tradition. Besides the beauty of the place, its heart is represented by Donna Adriana - a wonderful host, always warm and helpful. She cooked for us the perfect dinner - excellent food, excellent hospitality and wonderful decor! We want to thank you for our unforgettable holiday, and we are really looking forward for our next visit to Podere Casacce! Commento: Absolutely amazing and lovely. 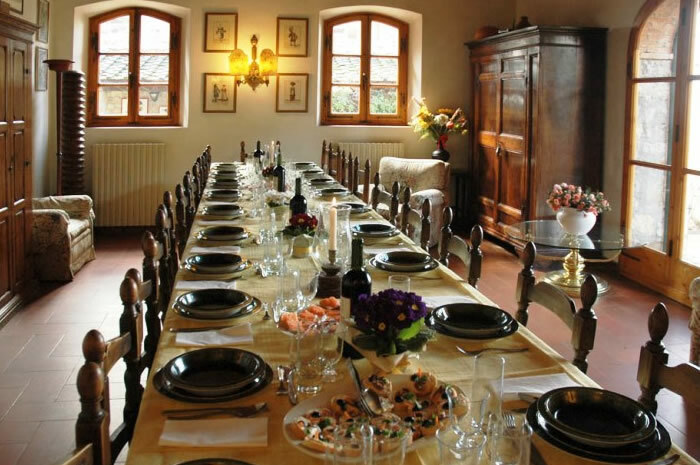 The place is magical and true Tuscan experience. We loved everything about the house. The hosts are so nice. Adriana is very very nice and will take very good care of you. She made the best Tiramisu for us one eve. We rented apartment Leccio which was great. It has two double bedrooms and one room with 2 single beds. The apartment has 2 common areas, 2 bathrooms and one big kitchen. Fully recommend this place. Commento: This is a magical place. 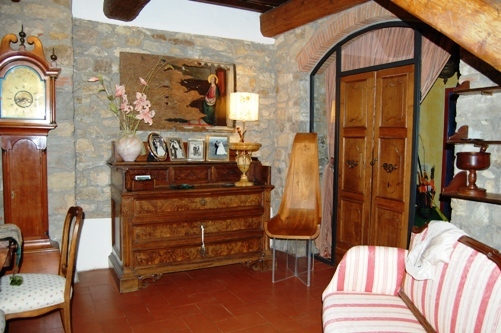 Beautiful spot in the heart of Toscana and wonderful owners. We always come back here when we want to relax and have a good time. This was our third stay and we are definitely coming back! Commento: It doesnt often happen that the reality is better than the pictures. 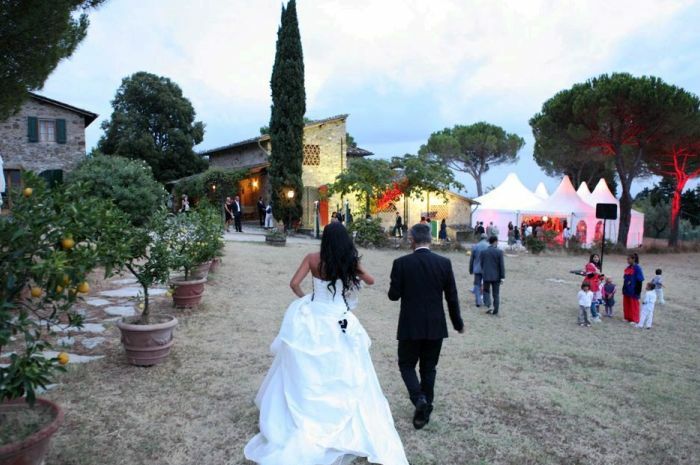 It happened at our vacation at Podere Casacce. The road that led to the villa was beautiful and the view was breathtaking. The villa is located on top of a hill with the most amazing view from all around. The atmosphere inside the villa is warm and inviting. The rooms are big and mostly comfortable. The kitchen is very well equipped and easy to get along. So is the livingroom. We were a family of 15 people and spred on 2 villas. Both were as I mentioned above. Adriana is the most warm and friendly person. She was always available and helped us with the most efficient information. To our reqest she cooked for us the most delicious dinner on our first evening. 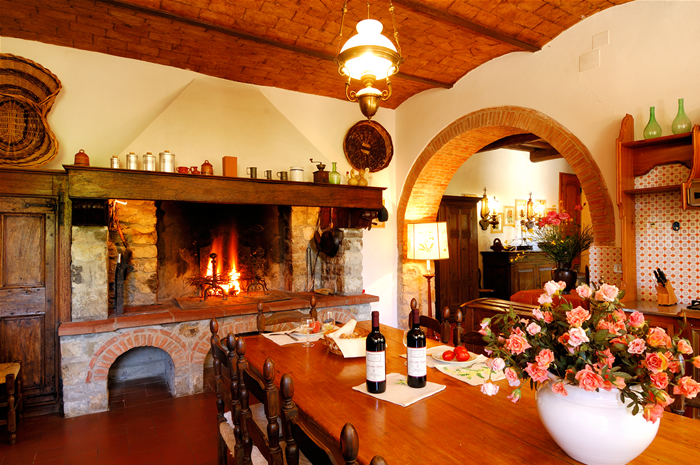 We highly recommend a vacation at podere casacce. We are very likely to return. Thank you Adriana. How do you describe perfection? We just finished a fabulous three-week visit to Podere Casacce. We have visited here six times and can’t imagine returning to Tuscany and staying anywhere else. The apartment we rented this time, Leccio, is simply awesome - as are the others. We or members of our family and friends have stayed in them all. But what made our visit a true joy is Adriana and the way her family wanted to be sure we enjoyed our stay with them. 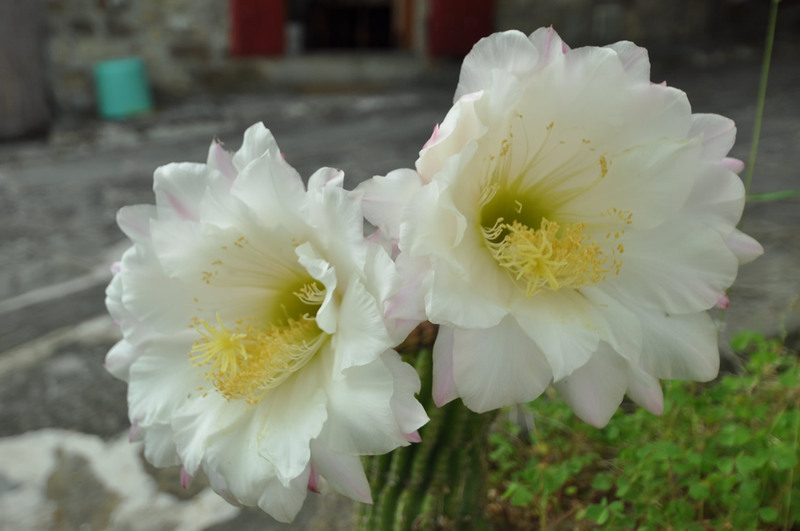 Adriana and Stefano are the epitome of Italian hospitality. 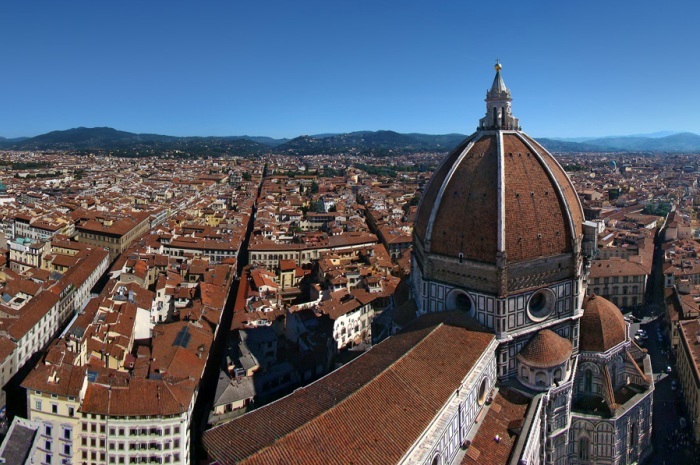 They can help with suggestions on how to best get into Florence, recommendations for the best macellerias if you want to cook your own meal, and suggestions for where to dine in the Tuscan countryside. Adriana always has the perfect answer. Podere Cassace is located on a hillside with views out to the west and we never tire of soaking in (and photographing) the Tuscan landscape, especially at sunset. 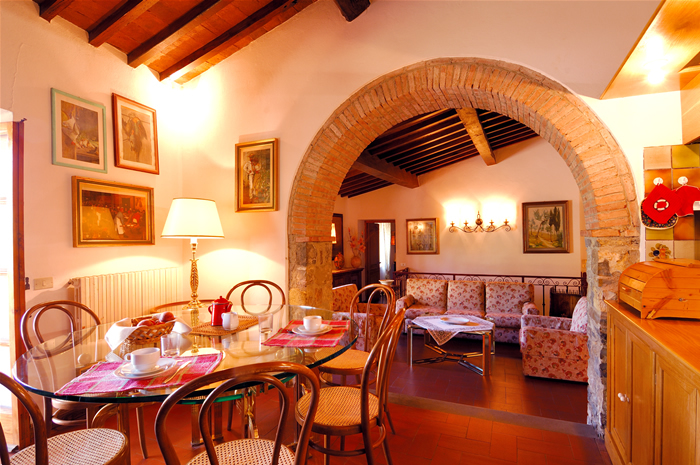 Podere Casacce is conveniently in the middle of everything: Siena, Florence, San Gimignano, Greve, Radda, Gaiole. Thank you Adriana, Stefano, Simone, and Ornella for making it possible for my family and friends to stay at Podere Cassace and to get to know you.